Minimalist and beautiful, the MK2 features ultrasoft straps and PNS's Clean Finish Construction for incredible comfort during long days in the saddle. A series of measured refinements improves the bib short previously reviewed as "close to perfect"! The MK2 Bib is slightly longer, has higher rear coverage, is a bit more fitted in the waist, and is a bit eased in the thigh. A lighter, softer, and faster wicking internal hammock fabric is used, along with a softer, more elastic leg gripper. Key seams have been reinforced to increase durability. 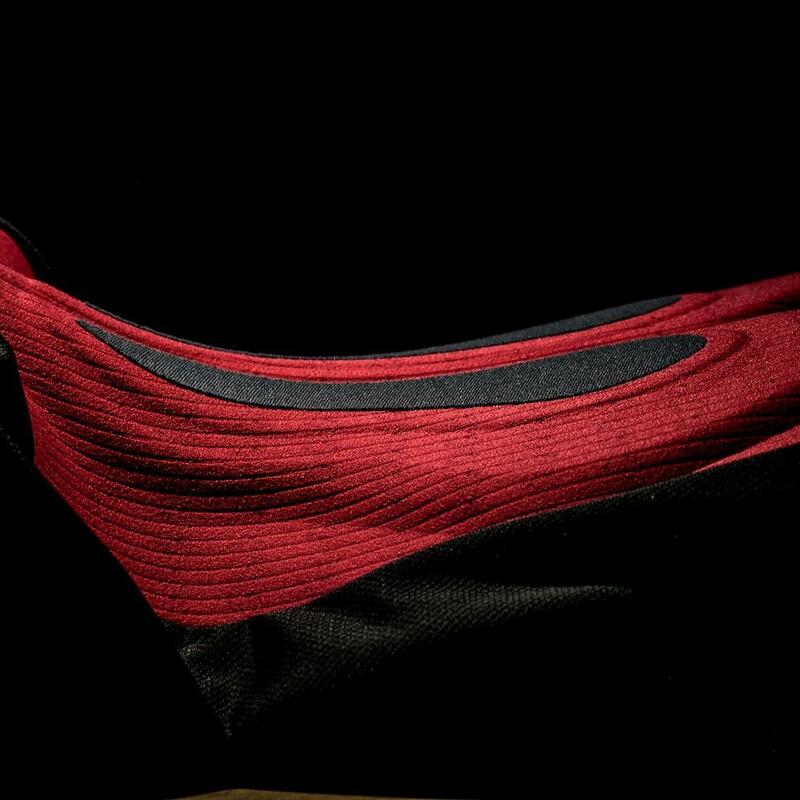 The warp knit nylon with elastane ensures high durability with increased stretch and recovery, while the internal grid surface aids mechanical wicking. Meticulous patterning using critically placed darts shapes the MK2 into on-the-bike form with minimal traditional paneling. 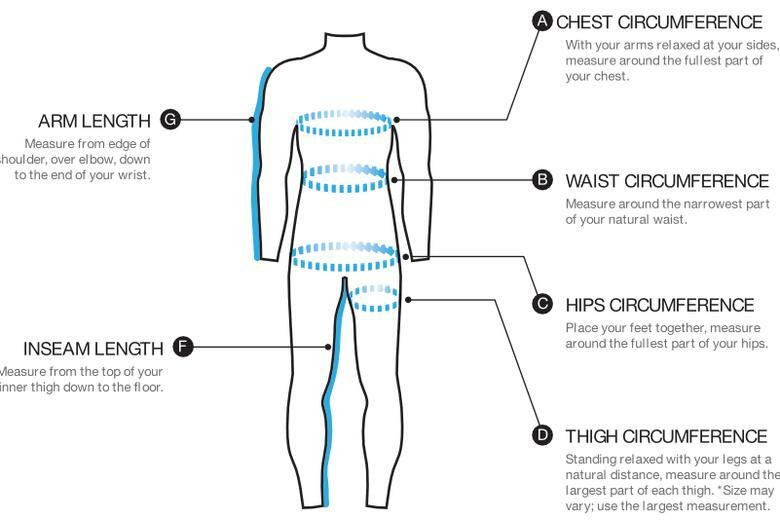 This reduction in seams allows comfort throughout the range of motion with less bulk and resistance, fewer stress points and more compression throughout. Internally, a suspended knit liner creates a buffer between the chamois and short, allowing the chamois to fit independently to the body. Additionally, the Elastic Interface high density chamois is installed with PNS's Clean Finish, meaning all exposed seams and edges are covered or eliminated from sensitive areas. 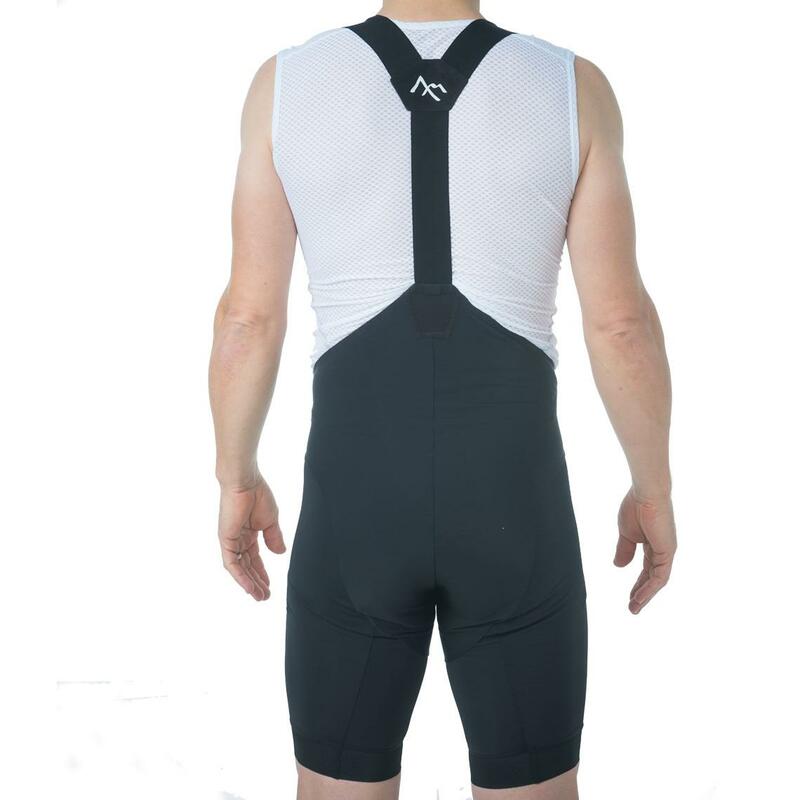 The Clean Finish also eliminates exposed stitching from the saddle area, increasing the lifespan of your shorts. 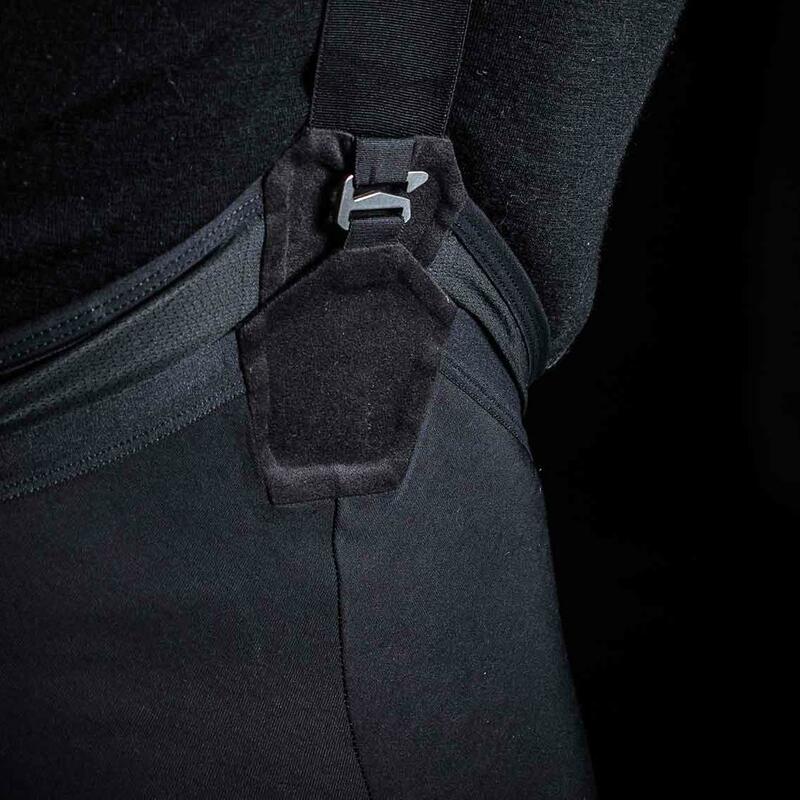 Optional gClip integration directly connects the MK2 to the PNS Strata Knicker or Tight, eliminating the need for doubled bib straps when layering. For increased accuracy, enlist the help of a friend! Ensure the measuring tape is comfortably snug and parallel to the floor all the way around.